Simply put, Search Engine Optimization or SEO is the work that is done to your website, and online, that helps to optimize your webpage content so that it performs well organically in search engine results for a specific set of keywords. Organic search results are those that are not paid for. If done successfully, these activities will drive more qualified visitors to your site. A successful SEO campaign will show an increase in visitors to your site, performing the activities that you have developed for them – contacting you, signing up for your email list, requesting more information, purchasing products, downloading assets, etc. Successful SEO = MORE BUSINESS FOR YOU! Search Engine Optimization is a fundamental part of any successful digital marketing strategy. With all of the information out there it leaves many wondering where to start. Why do I need to do this? What will it do for my business and how will I determine success? If you are curious what the SEO health of your current site is, contact us for your FREE website audit. 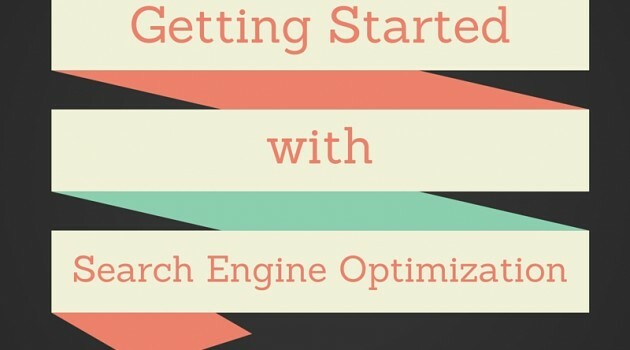 Then read through the slides below to find out what it takes to put together your SEO plan. If you have any questions let us know! I am on the board of directors for the above organization.